Las Vegas with its wide tree lined streets and giant lake wrapping around the entire community. Offers a true oasis in the desert. The propertys below demonstrate how far your money will go today.Amazing pool homes all located in Desert Shores Summerlin. Homes offered at $300,000 to $400,000 2300 sqft. to 3000 sqft. have picked up in value recently due to the lack of inventory across the board. But to this day there are great deals to be found in this classic community. 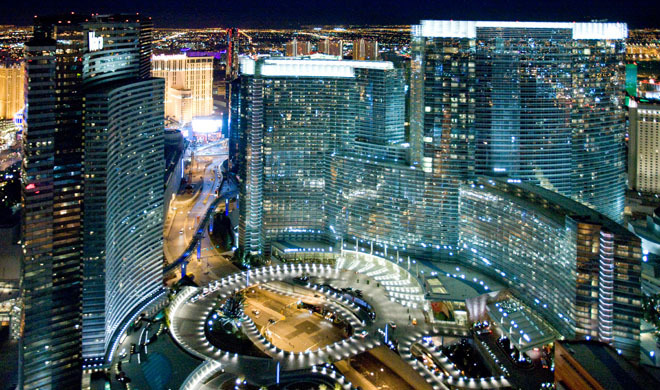 Desert Shores is located very close to mainstream Las Vegas. The homes below offer great curb appeal, note the palm trees and green front yards on these listings below. Shop my website for more amazing Desert Shores community homes for sale.